CBD Oil Review rates Zakah Life with three stars because it qualifies for the Quality, Mission & Charity Badges. 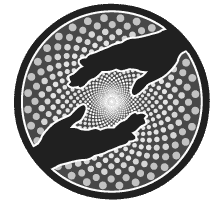 The Zakah Life brand throws the word “organic” around a lot, but unlike the massive amount of CBD brands that do the same, they actually use mostly organic ingredients. In fact, their CBD balm contains 100% organic ingredients, an anomaly in the CBD topical space and a feat we applaud. But we think it’s weird that Zakah Life makes a big deal on their homepage about the importance of test results and where hemp is grown but doesn’t disclose either when it comes to their own company. Founder and owner of Zakah Life, Cole Stegman, is an apparent veteran innovator in the health and wellness space. The brand self-identifies as an “exclusive wellness company” with wellbeing as their top priority. We observe this commitment in the integrity of their ingredients. Most of their product line is organic, and we can confidently say we approve of all their ingredients, save the artificial coloring in the CBD gummies. That’s not something we are able to do very often. 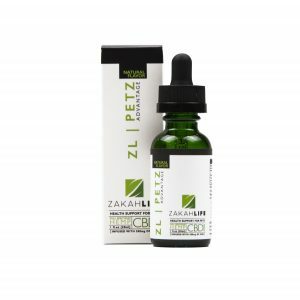 On their homepage, Zakah life states that when buying CBD oil, every customer should be able to easily locate three facts: where the hemp is grown, lab results, and the amount of CBD in each product/ingredient list. Our immediate response is an emphatic YES! But then things get weird — Zakah Life actually never states where their hemp is grown and only provides lab results on request. Awkward. 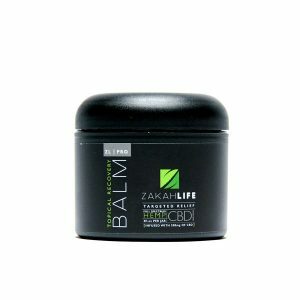 CBD recovery balm – We tip our hats to Zakah Life for this outstanding CBD topical that contains 100% organic ingredients. This is one of the most premium CBD balms we’ve seen yet. We think it’s interesting that Zakah Life does not offer CBD oil drops for humans, especially since they make them for pets. We hope they’re in the process of doing so and also in the process of backing up those statements on their homepage. Bottom Line – Zakah Life has a premium product line that contains one of the highest quality CBD topicals we’ve yet to encounter. If they start posting their independent test results online and put some effort into innovation, they just might become a five-badge brand. Zakah Life is committed to promoting health by bringing optimism and hope to people with their organically grown CBD oil. 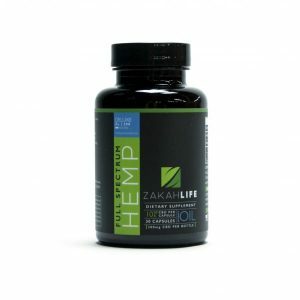 Zakah Life sources organically grown hemp and uses premium, natural ingredients in their CBD product line. Zakah Life offers a 20% discount on all products for veterans.